Periodontal maintenance is a cleaning procedure performed to thoroughly clean the teeth. Maintenance is an important dental treatment for halting the progression of periodontal disease. SCHEDULE YOUR GUM CHECK-UP TODAY! The office of Robert B. Churney, DMD, has been providing high quality dental & periodontal care in a professional and informative environment. We offer you the same high-standard of treatment and respect we would expect for ourselves, our families, and every member of our community. We provide excellent care, personalized service, and essential tools for dental health with respect, compassion, and integrity. This isn’t just our philosophy, it’s our mission statement, our belief, and our goal… everyday, with every patient in everything we do. High standard of treatment We offer you the same high-standard of treatment and respect we would expect for ourselves, our families, and every member of our community. Every day is a chance to listen, to learn, and to improve the quality of care for our patient. High grade of materials We use only the highest grade of materials, leading to an incredibly high success rate with excellent results that will last a lifetime. For over 30 + years, we have been providing high quality dental and periodontal care in a professional and informative environment. We use only the highest grade of materials, leading to an incredibly high success rate with excellent results that will last a lifetime. We specializes in the prevention, diagnosis, and treatment of periodontal disease. Dr. Churney Periodontal specializes in the prevention, diagnosis, and treatment of periodontal disease. For over 30 + years, the office of Robert B. Churney, DMD, has been providing high quality dental and periodontal care in a professional and informative environment. We use only the highest grade of materials, leading to an incredibly high success rate with excellent results that will last a lifetime. Our office also offers patients teeth cleaning, aesthetic crown lengthening, bone regeneration, and gingival grafting. 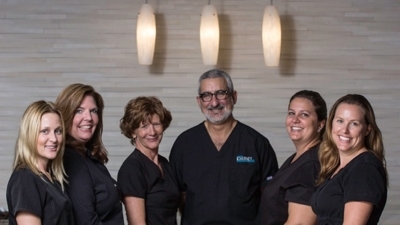 Located in Clearwater, Florida, Dr. Robert B. Churney’s office has successfully merged state-of-the-art technology and a friendly, relaxed environment. Dr. Churney has created a warm, inviting space for patients, a comfortable work environment for staff, and a practice where your dental health is our priority. Although we know nothing can take the place of an actual tour in person, sometimes it’s nice to wander around and get a feel for the place. Contact our office to schedule an appointment with Dr. Churney and his friendly staff. We look forward to meeting you and helping you achieve a beautiful and healthy smile. 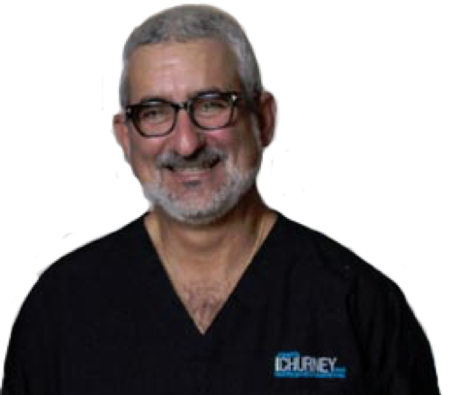 Dr. Churney attended Tulane University and earned his undergrad degree from the University of Kentucky in 1979. 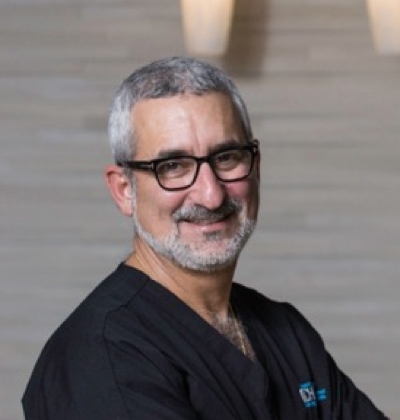 He received his dental degree from the University of Louisville in 1983 and he received a specialty degree in periodontics at the University of Florida in 1987. Dr. Churney has practiced dentistry since 1983. Brenda graduated from the Des Moines Area Community College Dental Hygiene Program. 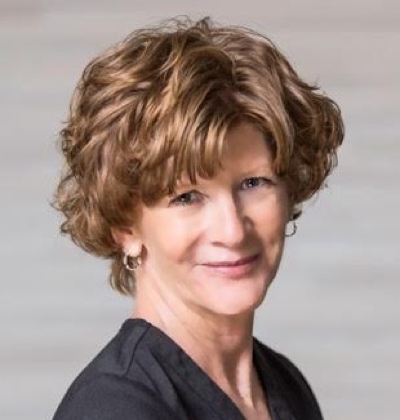 Brenda is not only well traveled, but she has worked in Switzerland as hygienist for 2 years. She has been a proud member of our staff since 1980. Brenda is happily married with one child. 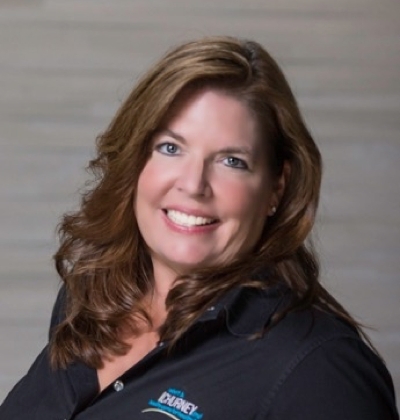 Gwen has been a valued member of Dr. Churney dental hygienist staff since 2004. 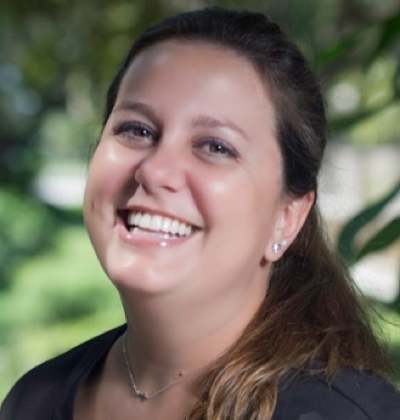 As a local, Gwen grew up living in and around Clearwater, and graduated from Saint Petersburg College. She enjoys the opportunity to help educate dental patients on how to establish and maintain optimum dental health. Gwen is married with two children. Sara received her degree from Tallahassee Community College in 2002. 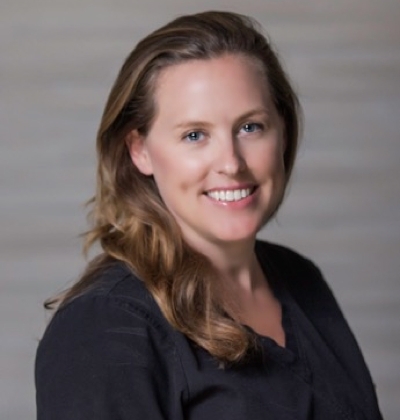 Sara, a dental assistant, has been working with Dr. Churney and his team since 2006. As a valuable member of our staff, she provides support with after surgery care, as well as general maintenance. She is married and a proud mother to both a son and a daughter. Brittany completed the dental assisting institute program in 2002. She began her career in general dentistry and transitioned into the periodontal field eight years ago. Born and raised in the Tampa Bay area Brittany really enjoys meeting patients and making their experiences at our office a pleasant one. Brittany and her husband enjoy traveling on their time off and maintaining a healthy life style. Jana has been with Dr. Churney since 2000. 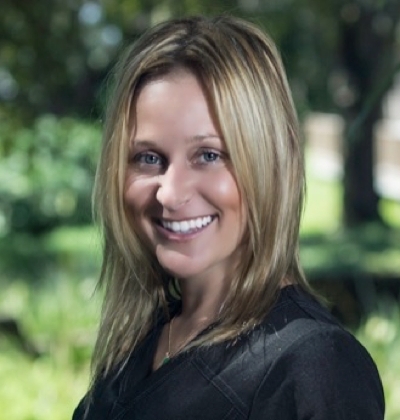 As the front desk coordinator, Jana enjoys working with patients to make their periodontal experience a pleasant one. Jana is the rare and elusive Florida native and loves it here. She is married and has a daughter, two dogs and a cat. Together with her family she enjoys camping, boating, fishing, kayaking, and the beach.